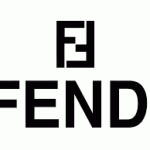 Tommy Hilfiger designer eyeglasses – Perfect glasses. Tommy Hilfiger designer eyeglasses mostly have Zyl frame front, spring hinges for a customized fit, and adjustable nose pads would truly make someone that is on the cutting edge ready to face the demands of the modern world. Hip, classy, cool, comfortable, and trendy are what Tommy Hilfiger designer eyeglasses offer to anyone that is classic and yet modern, trendy and yet responsible looking individual. So anyone who wants to enhance and yet at the same time exudes their personalities, Tommy Hilfiger designer eyeglasses is for you. If you need high-performance eyewear that also looks great, Tommy Hilfiger designer sunglasses are what you’re looking for. 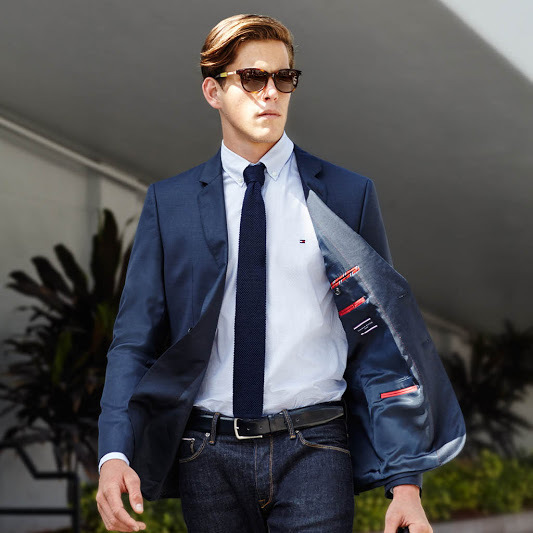 Designed for active outdoor lifestyles, Tommy Hilfiger offers wearers an ideal blend of function and fashion, with many different technologies that protect wearers’ eyes and enhance visibility in certain situations. 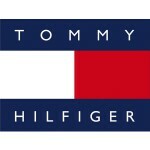 Tommy Hilfiger’s devotion to technical details alongside exciting designs makes it a top choice for both men and women. When it comes to style, many Tommy Hilfiger sunglasses look like they belong on the open road– or in the wild blue yonder. 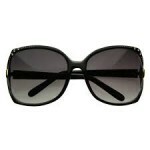 Lenses have technical coatings that help protect from UV rays or block glare. Frames may be made of flexible, lightweight metals, such as titanium, or of injected nylon, ensuring that glasses look good and endure.